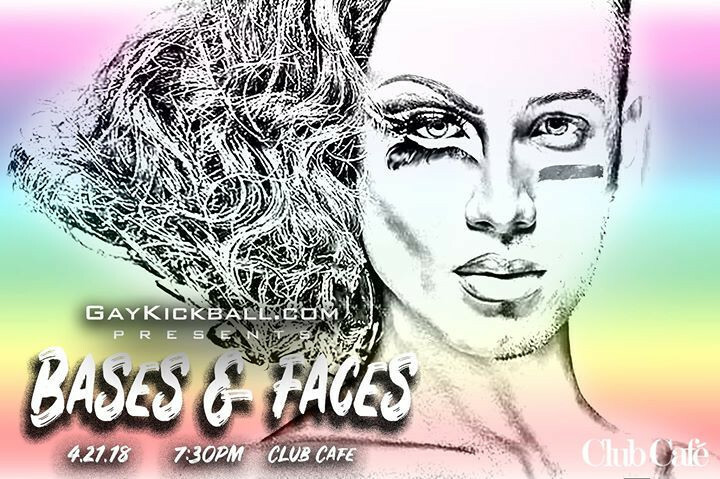 Bases & Faces is a Drag Contest for any Boston Based Athletes that want to represent their team in a Drag Race for the crown! Show your support for your friends that are in the contest and your support for the LGBT Community by purchasing your ticket and attending the event! Want to be in the competition? Please email [email protected] to submit your entry!